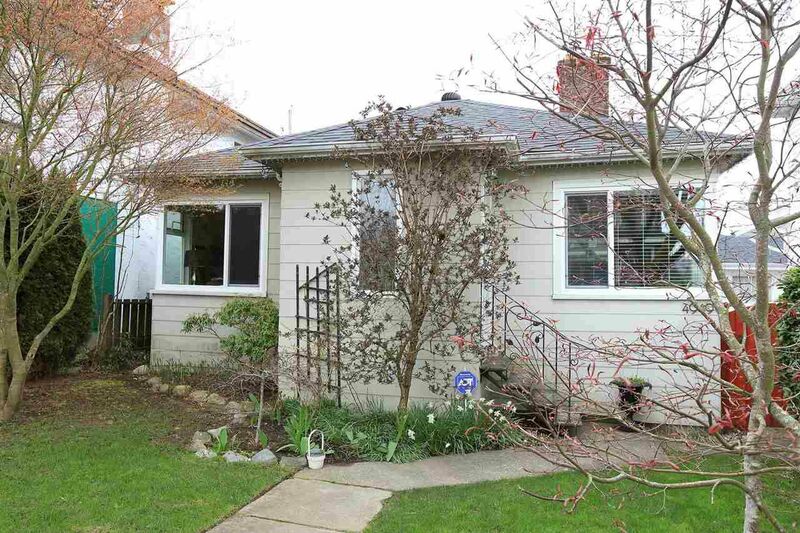 简介: Family friendly Cedar Cottage neighborhood is the tranquil and picturesque setting of this charming updated (2008) two bedroom, one bath rancher. Roof, windows, kitchen and bathroom were renovated and the single garage provides a great option for storage. Landscaped, sunny, western exposed backyard is ideal for entertaining and kids can choose either Kensington or Grays Parks for outdoor activities. Excellent alternative to strata living and/or a fantastic holding property for a future new home. Seeing is believing and the investment potential of owning a 33 ft lot in the city is obvious.